13th March 2019 in the Clayton Hotel, Leopardstown, Dublin 18. 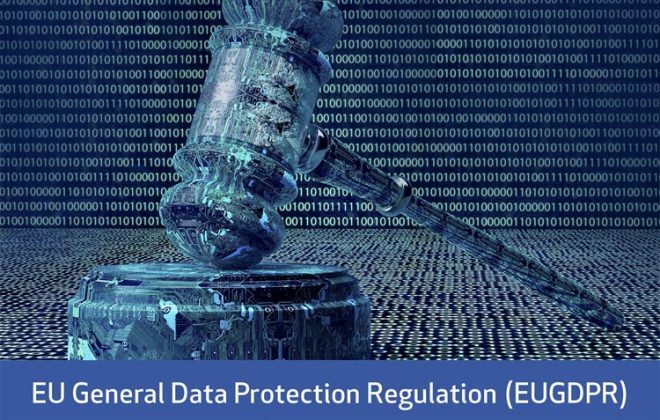 The EU General Data Protection Regulation (GDPR) is new legislation that provides a single, harmonised data privacy law for the European Union. The GDPR has replaced the old Directive and is directly applicable from 25 May 2018 in all Member States. The GDPR will affect every organisation that processes EU residents’ personally identifiable information (PII). This EU General Data Protection Regulation (GDPR) training course also imposes obligations on companies to not only document and safeguard information on identifiable living persons but companies must also be able to evidence compliance. This is a comprehensive one-day course which will provide attendees with a clear understanding of the new law and the practical expectations required of companies and staff who process personal data under the new EU GDPR. This course will assist attendees in understanding how to prepare their organisation for the changes and how to facilitate, accommodate and implement the new requirements. It will also show how to embed the concept of best practice in day to day behaviours and how to communicate that to others. 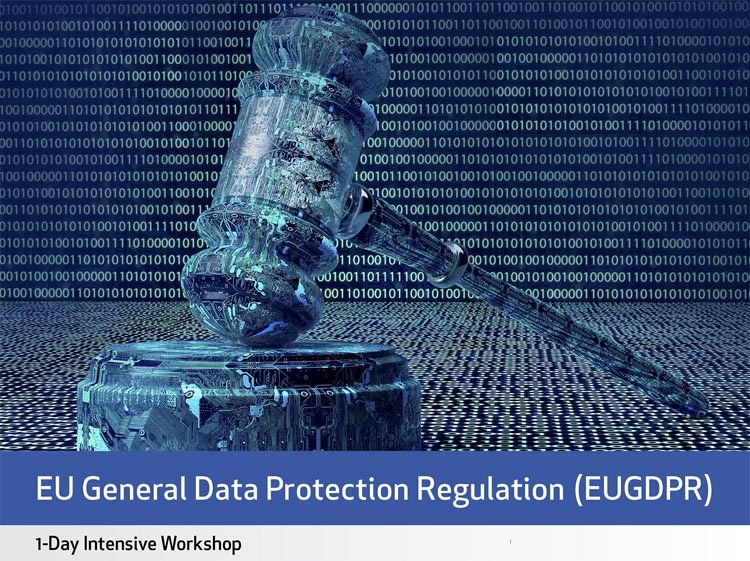 This course will explain the new rules regarding the legal basis for processing, consent, privacy notices, control of personal data, mandatory breach reporting, complaints and penalties as well as practical guidance on what organisations can do to remain compliant. On completion of this course, you will receive full course documentation, lunches and refreshments as well as course attendance certificate. Please note that there is currently no recognised GDPR accreditation. • #Processing, #consent, legitimate business interests, data profiling, What is meant by ‘profiling’ and how is it restricted? • How does the GDPR define data controllers, data processors and data subjects? • What are the new obligations of the Data Controller, Joint Controller(s) and Representatives? • What does the Regulation say about transferring data internationally? • If your organisation operates in more than one country, to which the Supervisory Authority should you typically report? • Why do you need to know and state your legal basis for processing data? • How must ‘consent’ be obtained under the new rules? • What will need to be included in a Privacy Notice? • How can you demonstrate that you are processing data fairly? • When and how should pseudonymisation be used? • What are the new rules regarding the personal data of children? • What is data portability? • What rights do people have to see, change or restrict the use of information held about them? • What are the new rights to prevent direct marketing or automatic decision-making? • What is the right to be forgotten and how is it enforced? • What are the new notification rules in the event of a data breach? • When must you undertake Data Protection Impact Assessment? • Does GDPR make the appointment of a Data Protection Officer compulsory? • How can an individual make a complaint about the use of their data and what remedies are available? • How must an organisation respond to complaints? • What are the new financial penalties that can be imposed in the event of a breach or complaint? • What steps and milestones need to be included in your action plan so that you are ready when the new Regulation comes into force? Cormac Clancy – Barrister, Course Presenter. 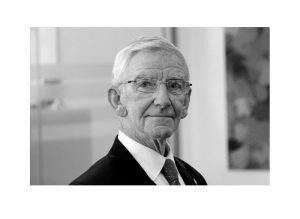 Cormac Clancy – practises at all levels in the Irish Courts for individuals, partnerships, SMEs and multinationals. He has a background in customer relations and management. 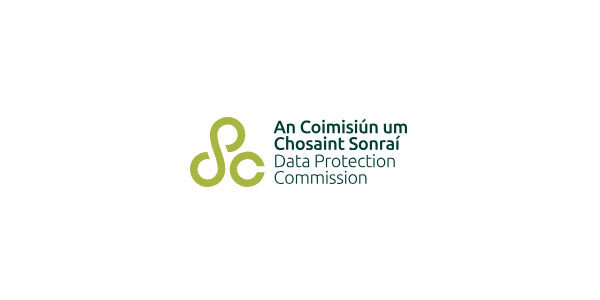 He is a Certified Data Protection Practitioner (Law Society of Ireland Diploma School) and has been advising on and been involved in data protection matters for several years, both as lawyer and consultant. He presents workshops and training courses for the Data Protection Group and speaks at data privacy events, such as INM’s Dublin Data Sec 2018 in the RDS and the Government Administration and Procurement Summit 2018 in Citywest.